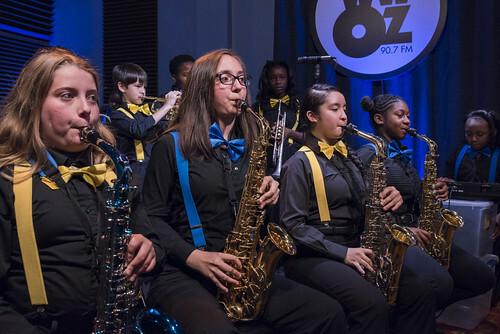 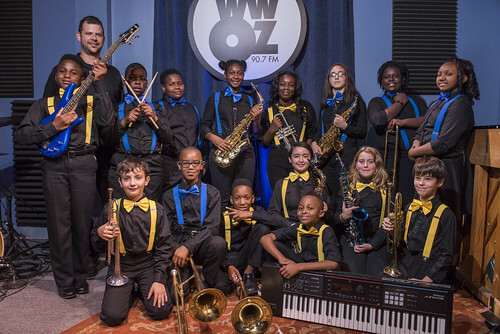 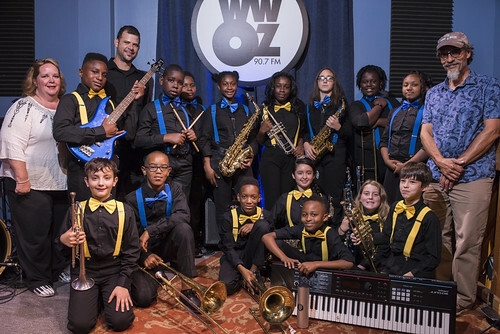 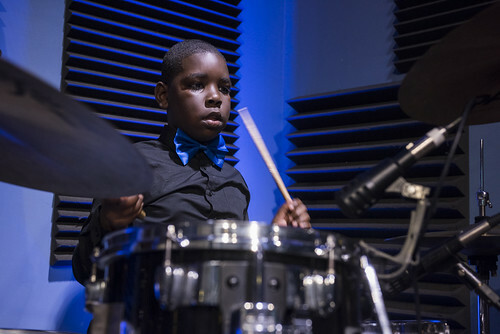 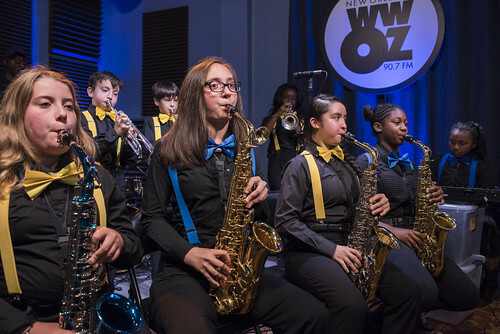 The students from Young Audiences Charter School in Gretna joined us on the May edition of School Groove, live from the WWOZ studio this afternoon. 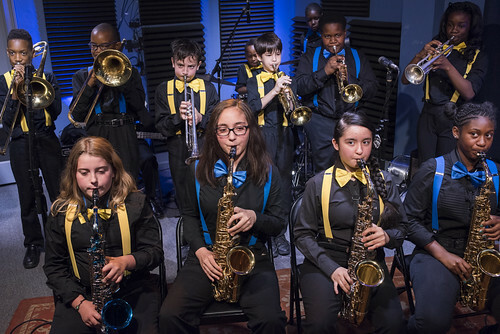 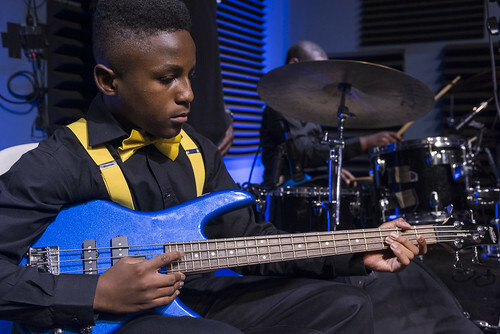 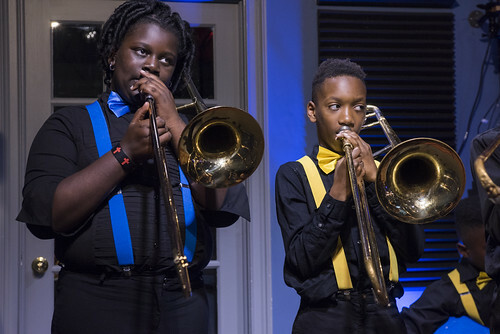 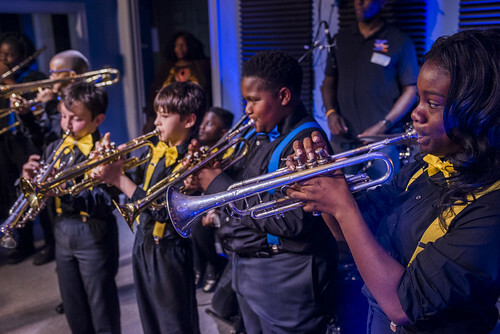 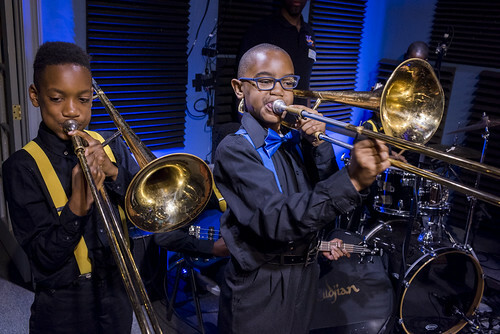 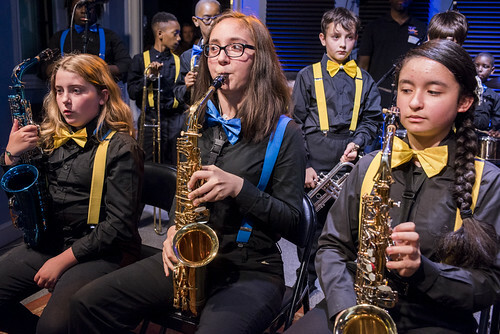 This young band placed third in the Beginner category at the recent 'Class Got Brass' competition, held by the New Orleans Jazz & Heritage Foundation during Congo Square Rhythms Festival. 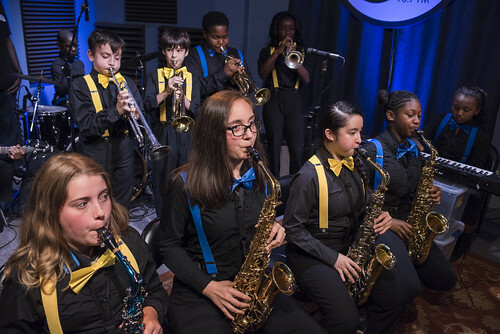 Check out their performance below in the full video recap, and photo highlights from Ryan Hodgson-Rigsbee below that.